An outrageous collection of surreal, short attention span non-sequiturs largely revolving around Guitar Brother, his randy older sibling, and the pair's portly Caucasian brother. Regions are unavailable for this movie. 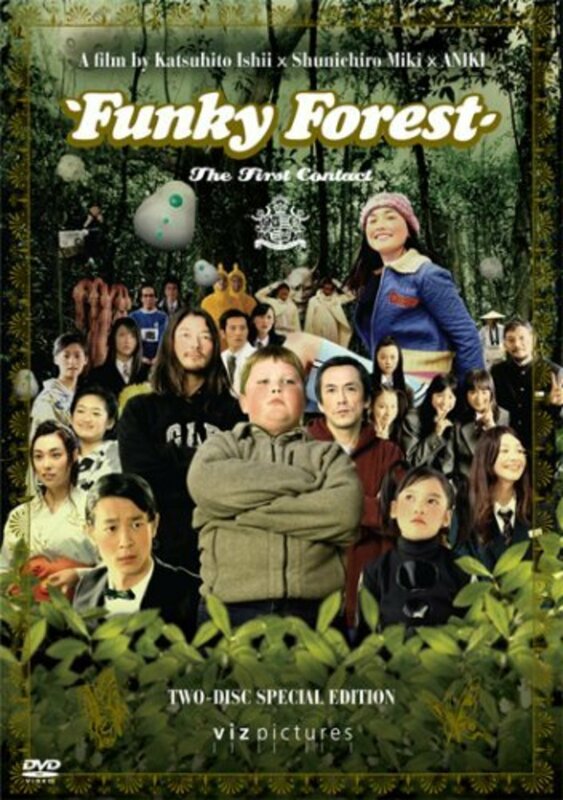 Click the "Watch on Netflix" button to find out if Funky Forest: The First Contact is playing in your country.